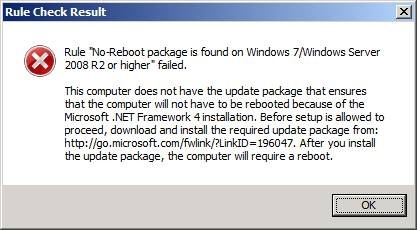 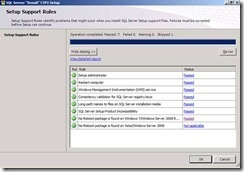 The following features are new in Service Pack 2 (SP2). 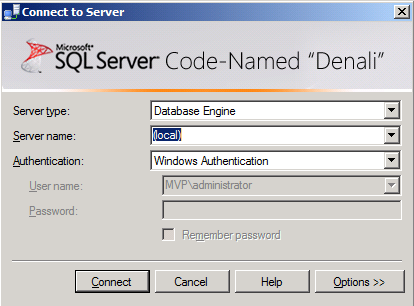 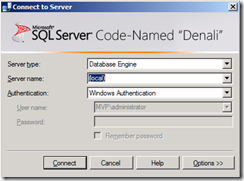 SQL Server Utility. 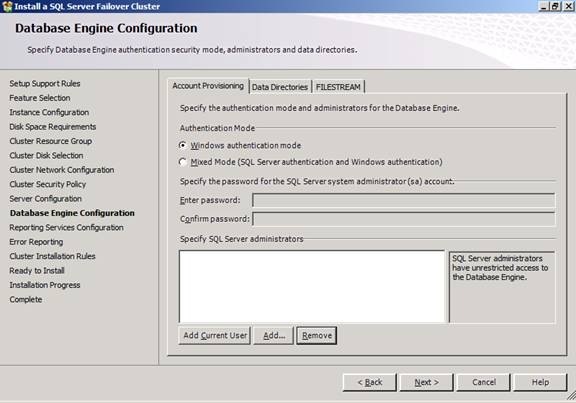 After you apply SP2, an instance of the SQL Server 2008 Database Engine can be enrolled with a utility control point as a managed instance of SQL Server. 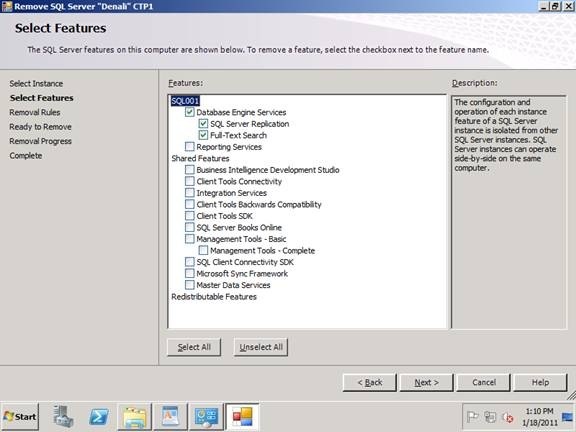 For more information, see Overview of SQL Server Utility in SQL Server 2008 R2 Books Online. 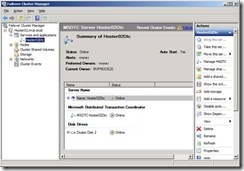 Data-tier Application (DAC). 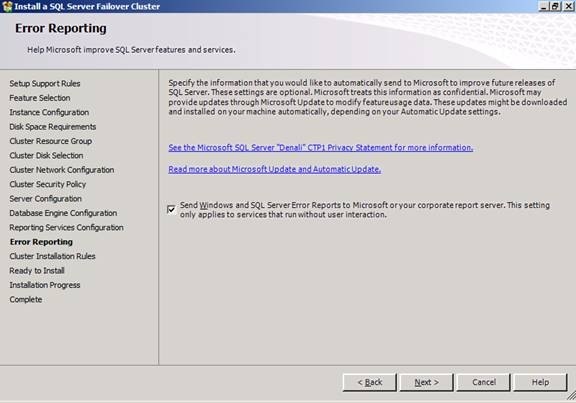 Instances of the SQL Server 2008 Database Engine support all DAC operations after SP2 has been applied. 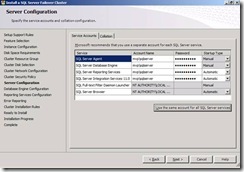 You can deploy, upgrade, register, extract, and delete DACs. 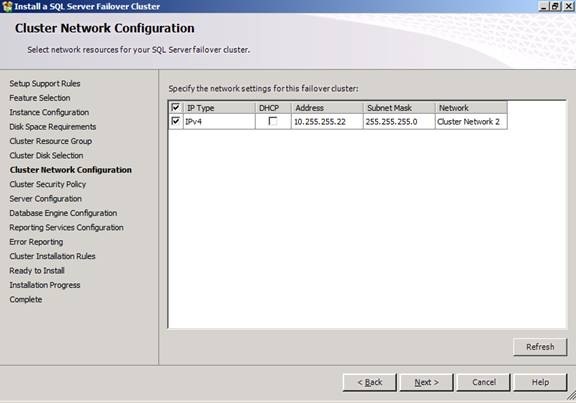 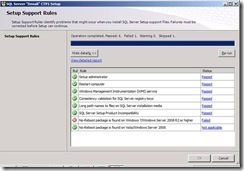 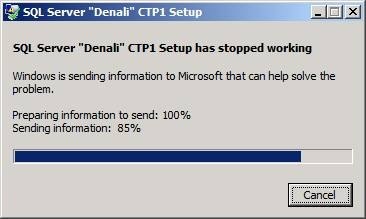 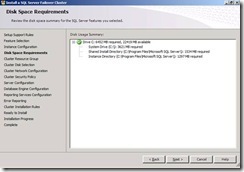 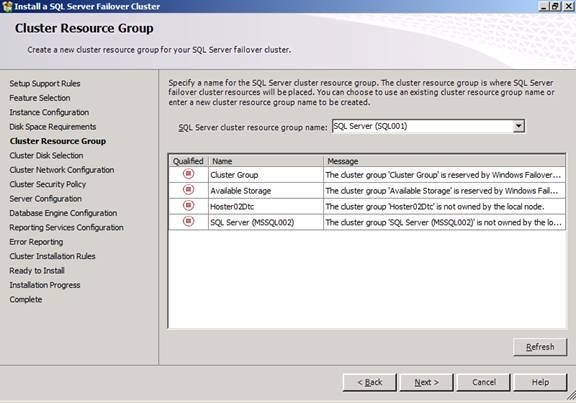 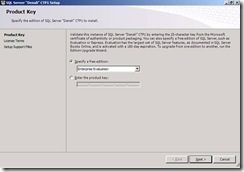 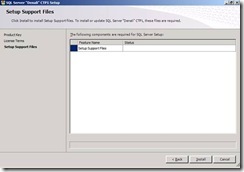 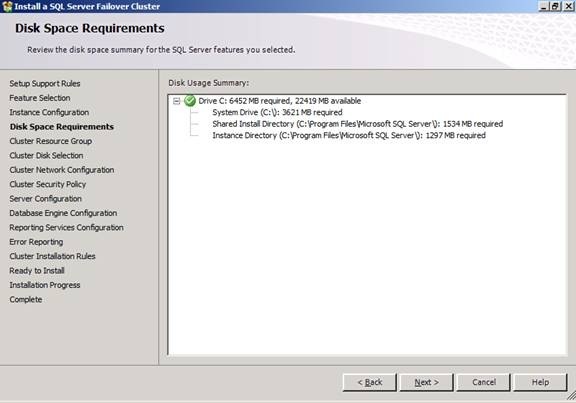 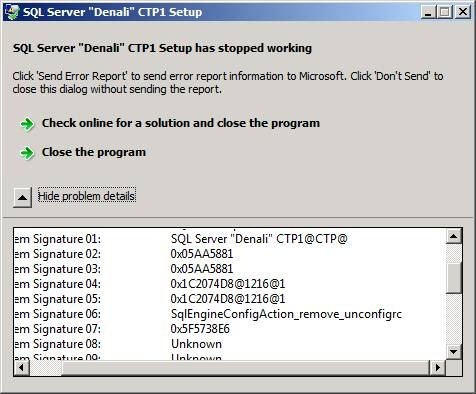 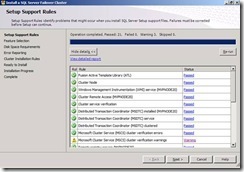 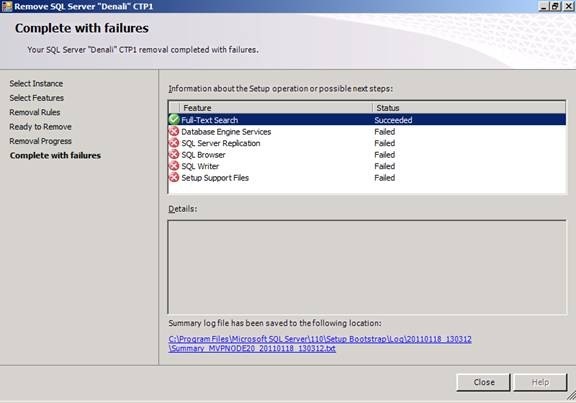 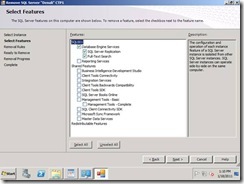 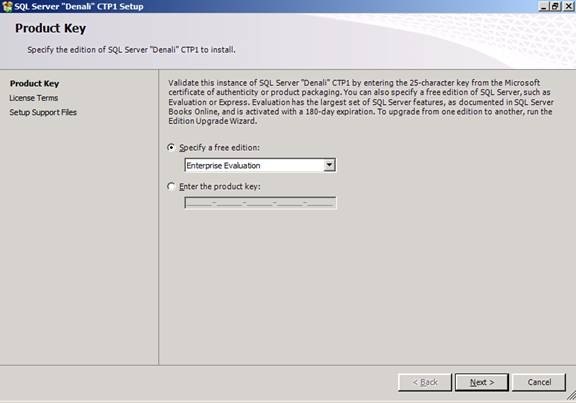 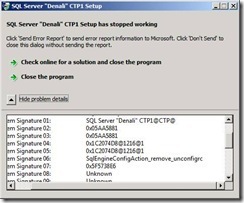 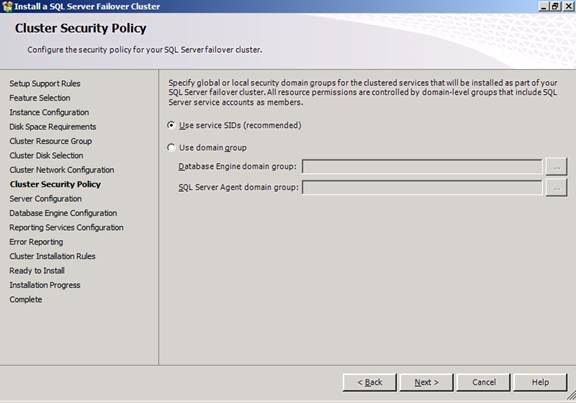 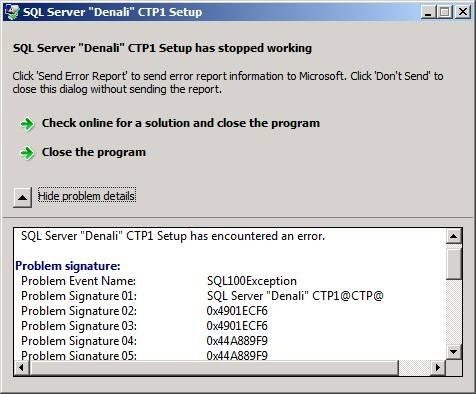 SP2 does not upgrade the SQL Server 2008 client tools to support DACs. 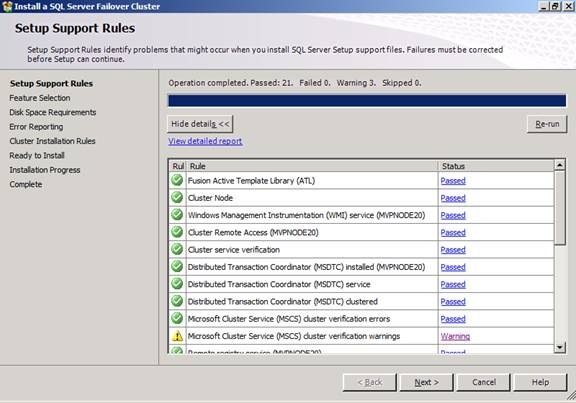 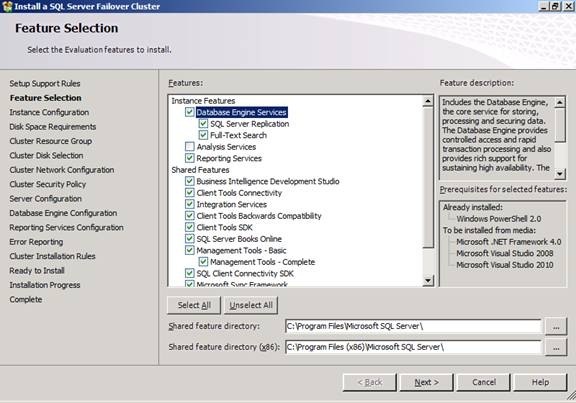 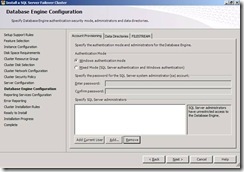 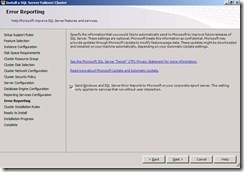 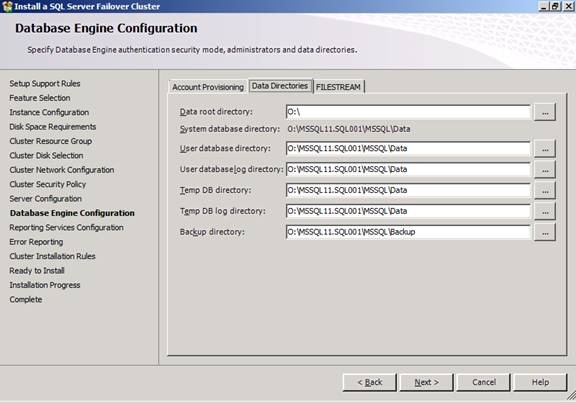 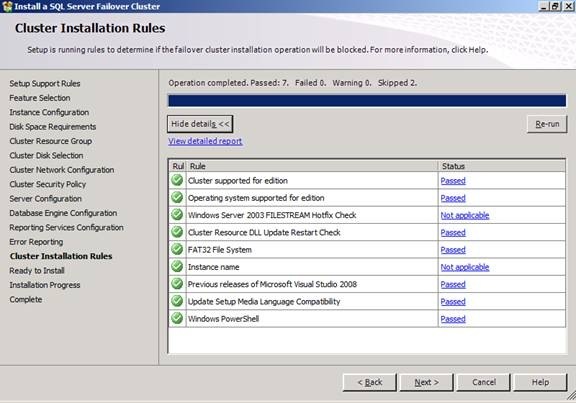 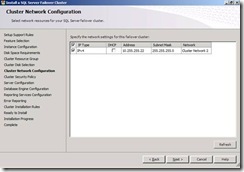 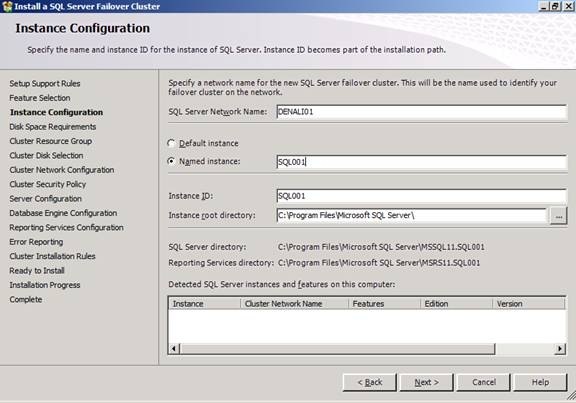 You must use the SQL Server 2008 R2 client tools, such as SQL Server Management Studio, to perform DAC operations. 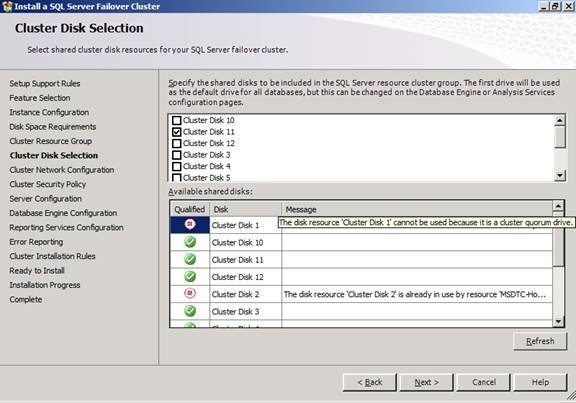 A data-tier application is an entity that contains all of the database objects and instance objects used by an application. 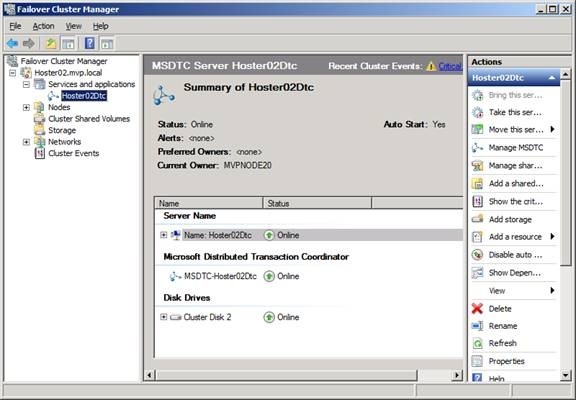 A DAC provides a single unit for authoring, deploying, and managing the data-tier objects. 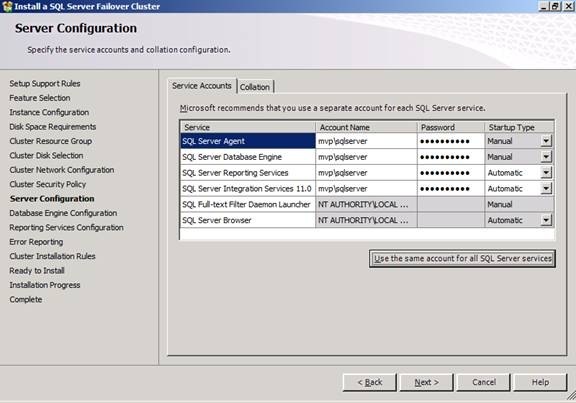 For more information, see Designing and Implementing Data-tier Applications. 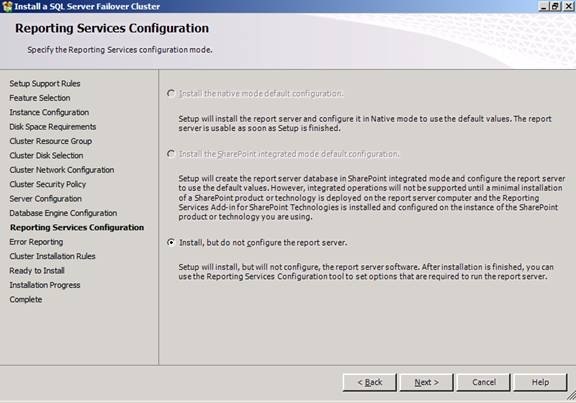 Reporting Services in SharePoint Integrated Mode. 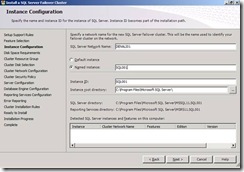 SQL Server 2008 SP2 provides updates for Reporting Services SharePoint integration. 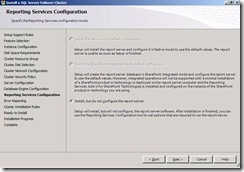 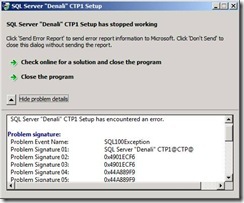 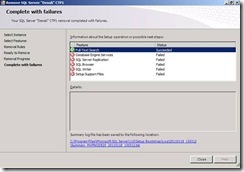 SQL Server 2008 SP2 report servers can integrate with SharePoint 2010 products. 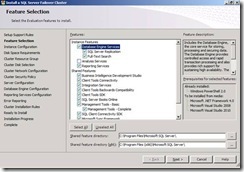 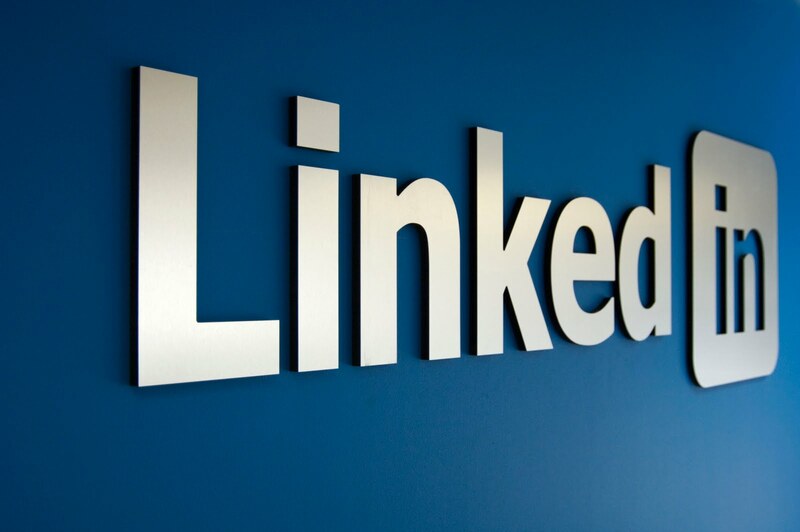 SQL Server 2008 SP2 also provides a new add-in for SharePoint 2007 products. 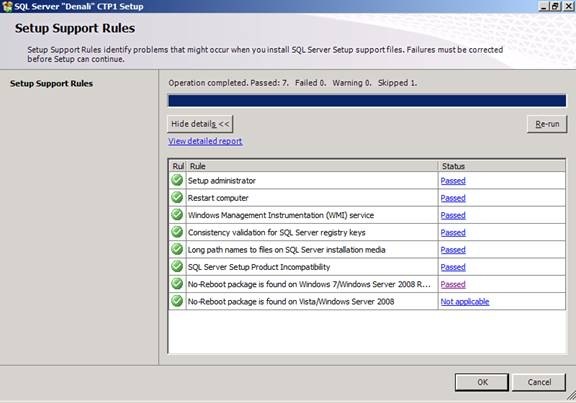 The new add-in supports the integration of SharePoint 2007 products with SQL Server 2008 R2 report servers. 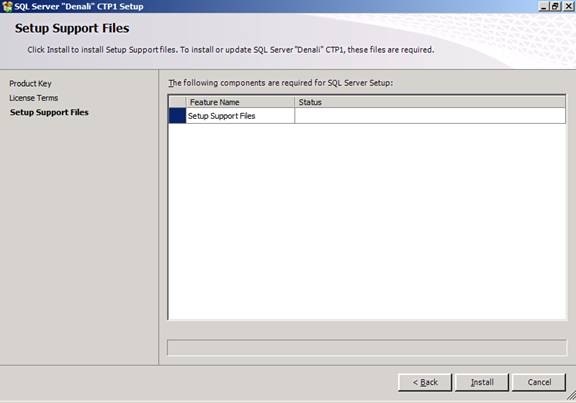 For more information see the “What’s New in SharePoint Integration and SQL Server 2008 Service Pack 2 (SP2)” section in What’s New (Reporting Services).